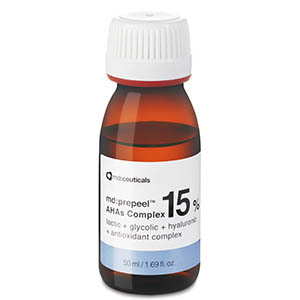 md:prepeel AHAs complex 15% prepares the skin and facilitates uniform penetration of peels, promoting more rapid re-epithelialization and detecting intolerance to any peel. 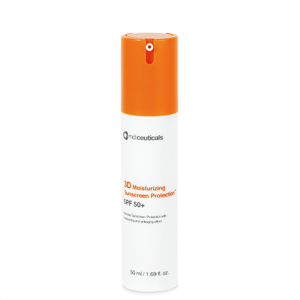 It combines the effects of Glycolic acid, Lactic acid, Hyaluronic acid and the Antioxidant Complex that effectively promotes gradual skin exfoliation, revealing a fresh new skin with a healthy glow. md:ceuticals peel procedures combine in-office treatment (application of chemical peel) with an at home regimen pre and post peel treatment (application of md:prepeel AHAs complex 15% to enhance results and minimize undesirable complications and side effects with minimal downtime. 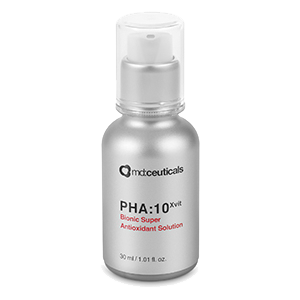 Glycolic acid: promotes cellular renovation and the penetration of topical agents. 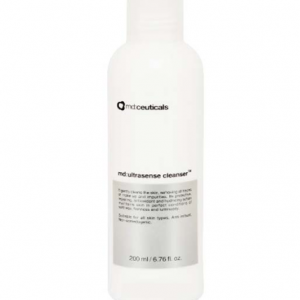 This exfoliating effect removes the uneven layer of dead skin cells resulting in a smoother and increasingly more uniform skin texture. 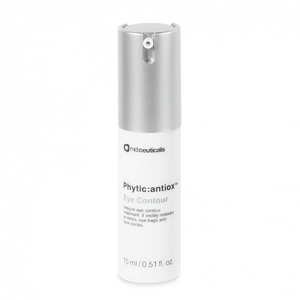 Hyaluronic acid: provides the cells with a deep hydrating and lubricating activity, promoting a plumping effect. 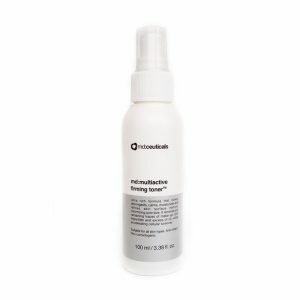 Antioxidant Complex: tartaric acid, citric acid, malic acid, grape seed extract, cucumber fruit extract and vitamin E: neutralizes free radicals responsible for cellular damage, preventing skin aging. It increases skin regeneration, hydration and elasticity, accelerating the recovery and promoting cellular renewal.